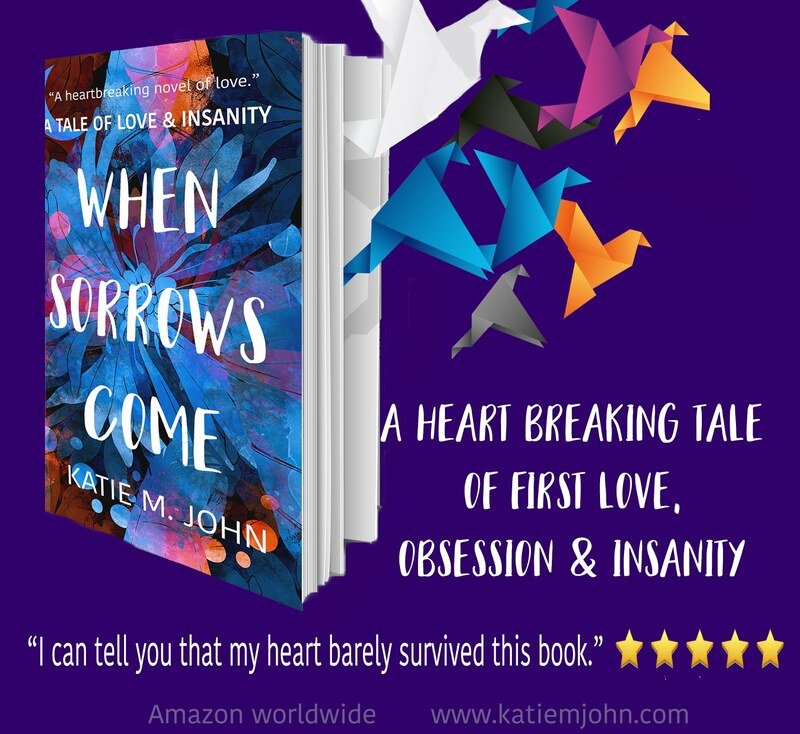 Author Katie M. John & Kate John: FREE WINTER eBOOK READS FOR YOU. 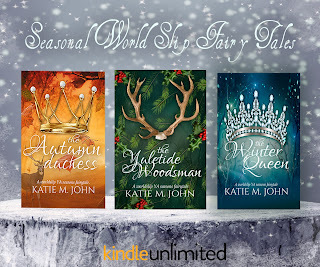 It's the season of giving, and so here is a list of Katie M. John Books that you can download for FREE and which make the perfect winter reads. 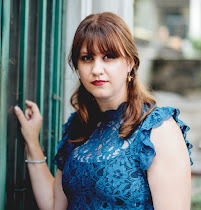 "Katie M. John is the UK and USA best selling Young Adult author of the award winning, list busting 'The Knight Trilogy' and 'The Meadowsweet Chronicles'." 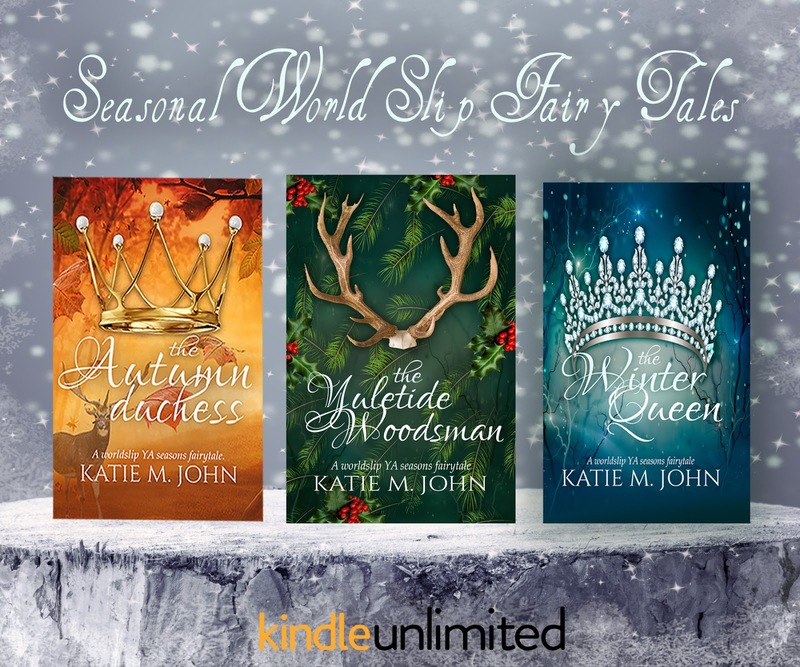 If you've yet to discover my series, the first in these series are FREE to download on all ebook platforms, and if you're in Kindle Unlimited, you can also download the Seasons' Fairy Tale Collection for FREE, too. 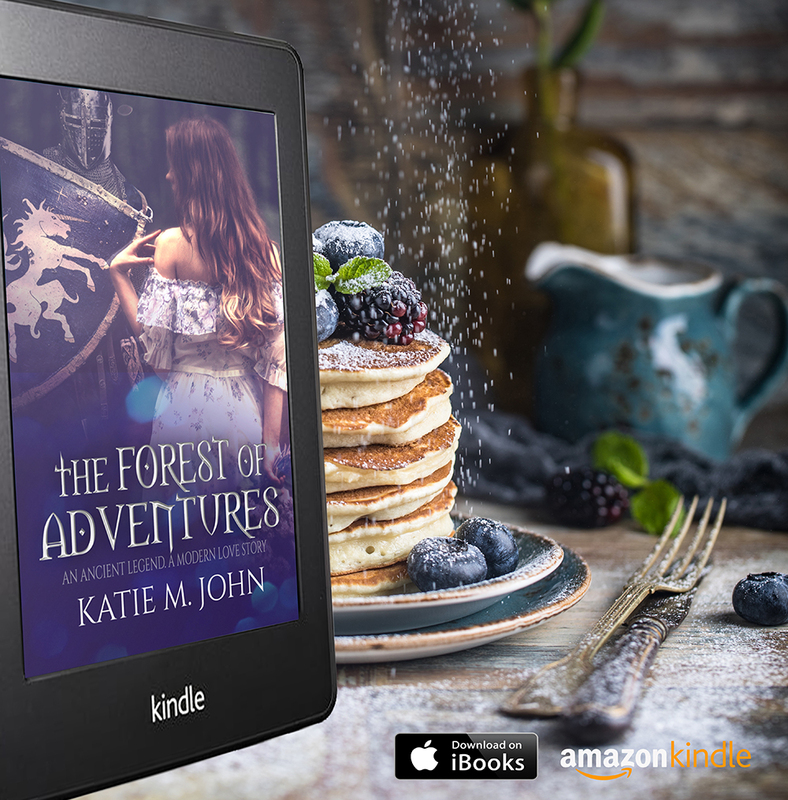 The Forest of Adventures (Book 1 of the #1 best selling YA contemporary Arthurian series, The Knight Trilogy) is FREE on all eBook platforms. An Ancient Legend. A Modern Love Story. Follow seventeen year old Mina singer into the enchanted ancient forest where legends still live in a magical Arthurian world that was thought lost forever. For college student, Mina Singer, falling for the handsome new boy was never part of the life plan. Especially not one as odd and mysterious, if not ridiculously handsome, as Blake Beldevier. With his out of time chivalry and his over-serious face, Mina finds herself inexplicably drawn to him, and his deadly secrets. 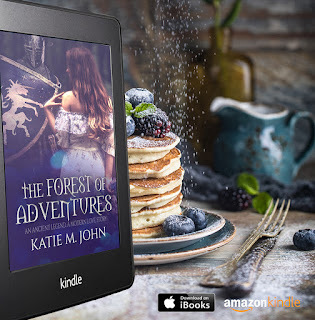 The further she ventures into the forest to discover more about Blake’s true identity, the deeper she is pulled into a world she thought only existed in fairy tales. A world where magic and evil still co-exist, and where a terrible game of hearts with Morgan Le Fay is about to begin. In the Realm, life and death are all a matter of the choices that are made. 'Witchcraft' is Book One of The Meadowsweet Chronicles. An upper YA epic chunky paranormal and occult series stuffed full of world folklore and urban legends. One thing for certain, history definitely isn't staying in the past. As the village erupts with paranormal activity and ancient feuds reignite, it's time to find out who your friends really are. A series of 3/4 novels. Magical fairy tales for the seasons. 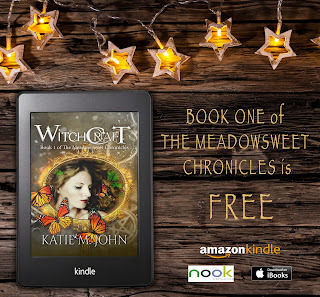 Contemporary worldslip stories of Witches, Beasts, Fae, dastardly Duke, handsome woodsman and a whole cast of fairytale characters. They are part of the same collection but stand alone stories and can be read in any order to suit the season. When close friends May and Tom take a walk through the snow covered woods, May has no idea how truly magical, and dangerous, things are about to get. When she wakes up badly injured in lavish but unfamiliar surroundings, she begins to understand that nothing is once what it was - and sometimes, as beautiful as the snow can be, it can be cruel. Finding herself trapped in a terrible fairy tale, May must find a way to get home before she is trapped there forever. I'd woken up to find myself in a different world and a different time. If this wasn't confusing enough, there was now a stupidly handsome, half-naked guy standing before me, barely covered by a tartan blanket. A minute ago, he had been a stag running for his life. Glen McGarrick is a cheeky Jacobite rebel from 1745. He's also cursed by a fairy queen. Skye Lennox is a twenty-first century teen who should be dead, but isn't. Instead, she's woken up in a world where magic still lingers, evil fairies demand ritual sacrifices, everyone hates the English, and the corsetry is too damned tight. Bound by their shared secrets, Skye and Glen embark on a mission to get Skye home before the evil English Duke ensnares Skye along with all his other pretty little creatures.